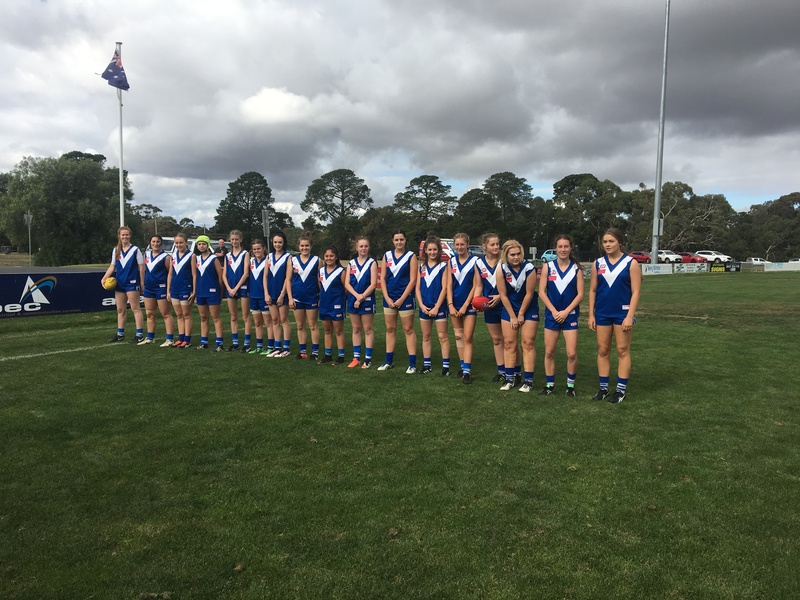 Welcome to the Home of the Sunbury Lions Football and Netball Club! 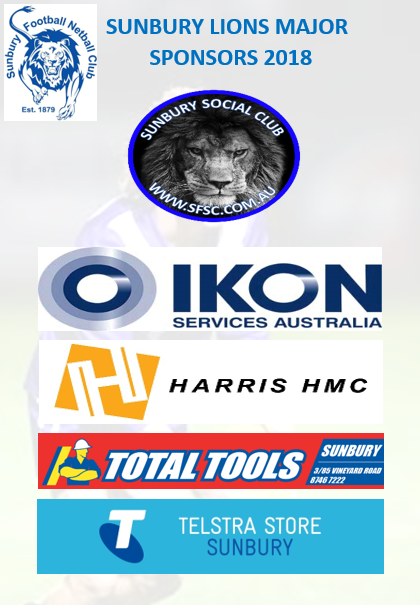 Welcome back to our officials, players, sponsors, members and supporters for another successful season at the club! 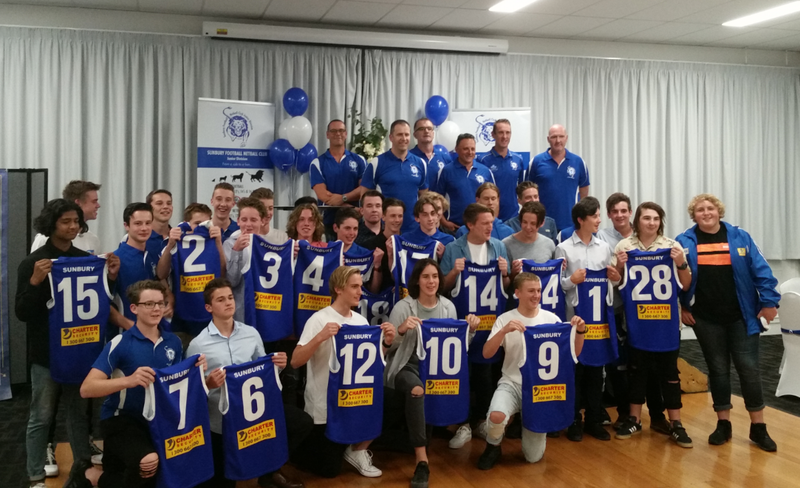 A special welcome to those new to the Sunbury Lions this year! 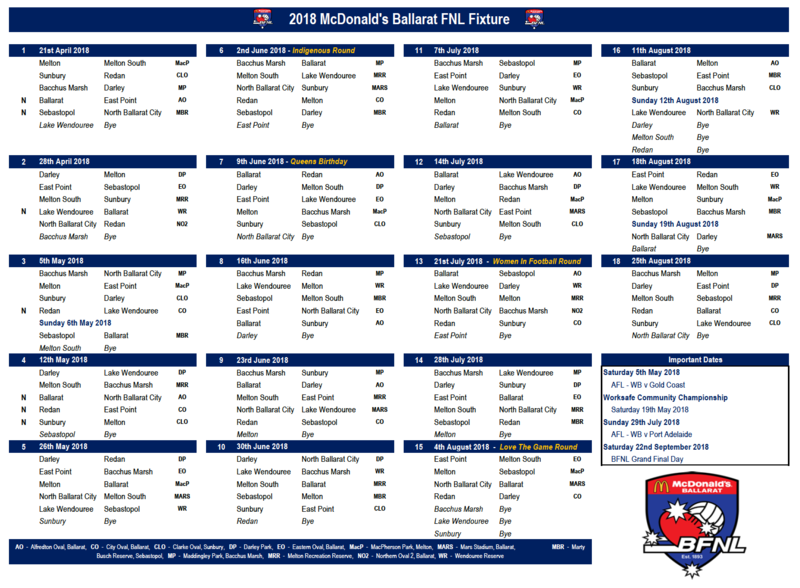 Please utilise our website as well as facebook page for information regarding what's happening around the club this year, as well as updates on our many football and netball teams throughout the season. 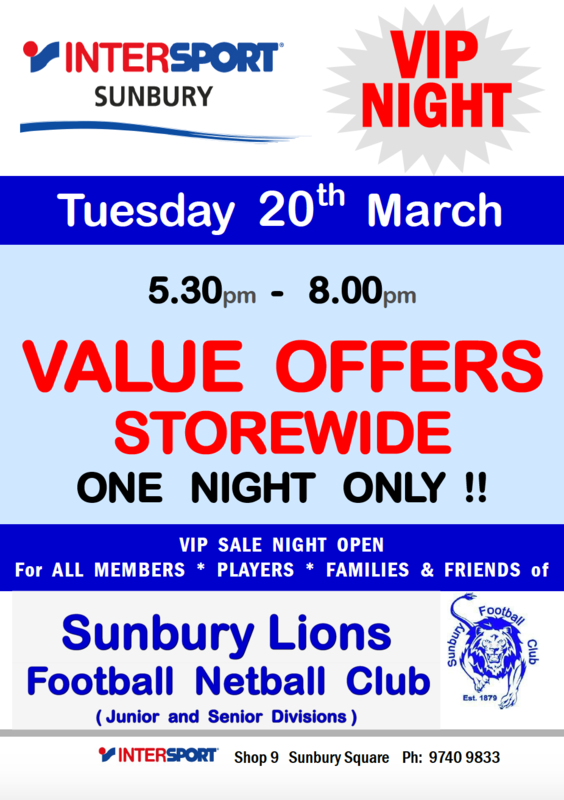 Click on the facebook icon below to access our Sunbury Lions facebook page. 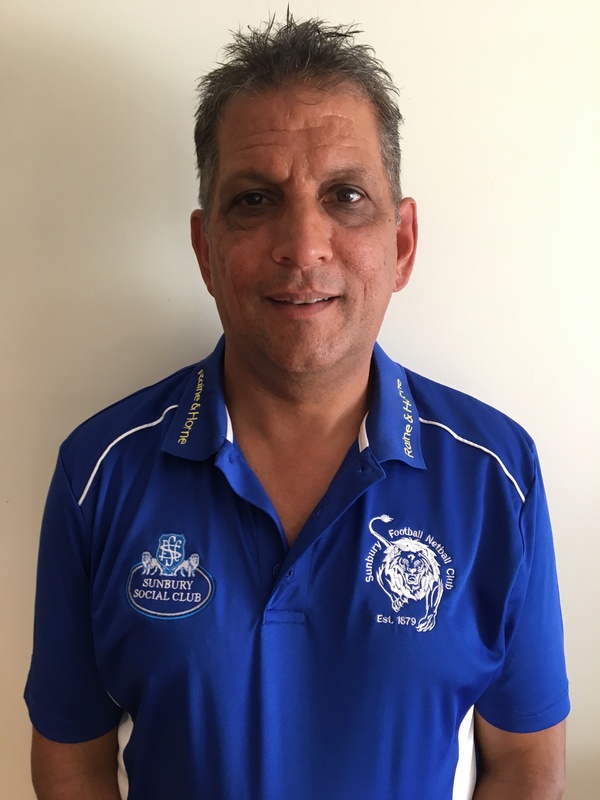 Hedley Duhau has been appointed as President of Sunbury Lions Football and Netball Club this year following the resignation of John Sanderson at the conclusion of the 2017 home and away season. Hedley has been a very active member of the club for a number of years, including being Vice President since 2015. 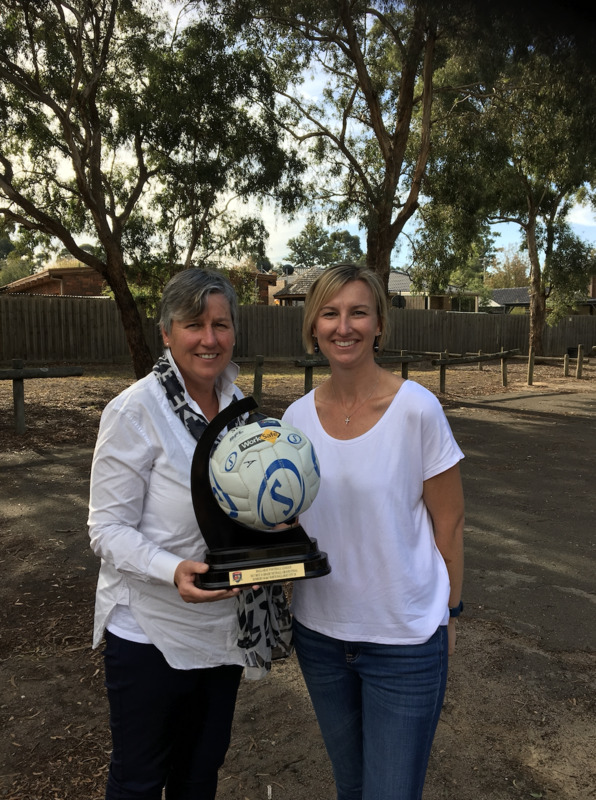 Hedley brings to the position a wealth of dedication, enthusiasm, passion and experience, as well as a sound knowledge of the club including our members and history. 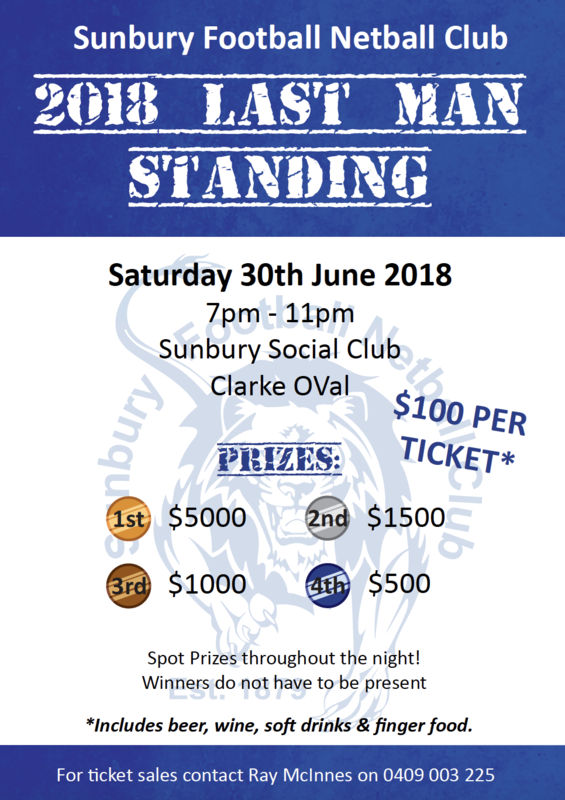 'I am thrilled to be the President of Sunbury Lions FNC for 2018. 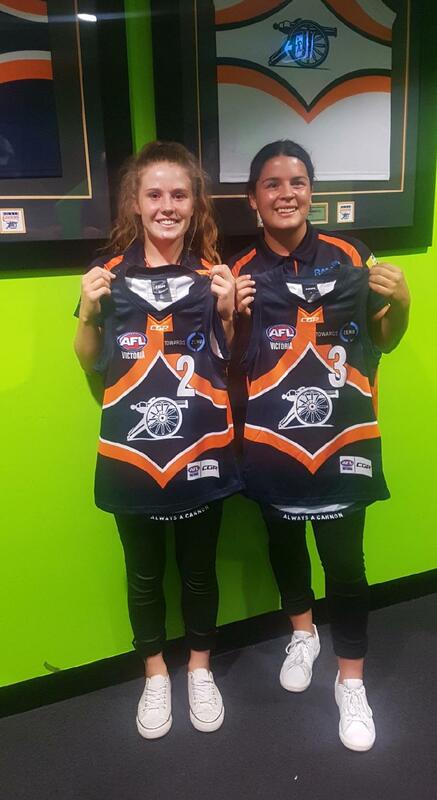 I am grateful for this opportunity to further support the club and it's members in achieving success both on and off the playing field/court. 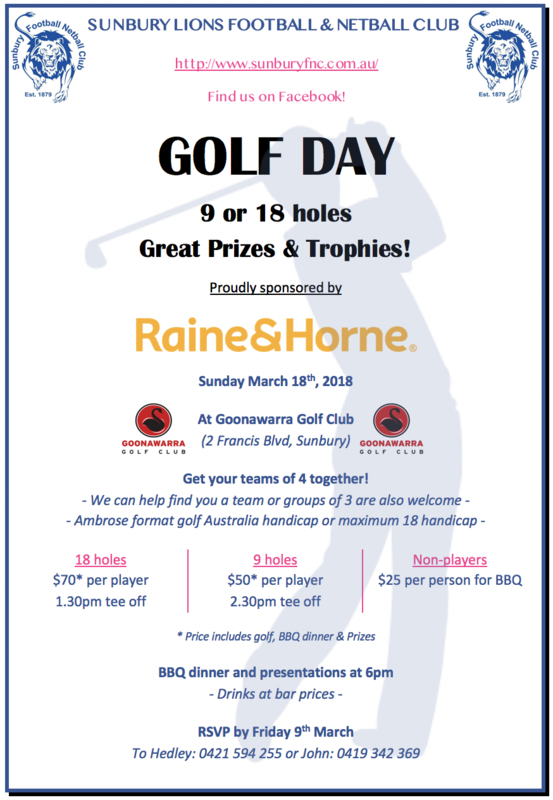 I aim to further develop Sunbury's reputation as a quality club with competitive football and netball teams, as well as enhance the opportunities for our spectators and members to become more involved in the club. I want to continue to foster a club environment where new members and players seek to be involved. 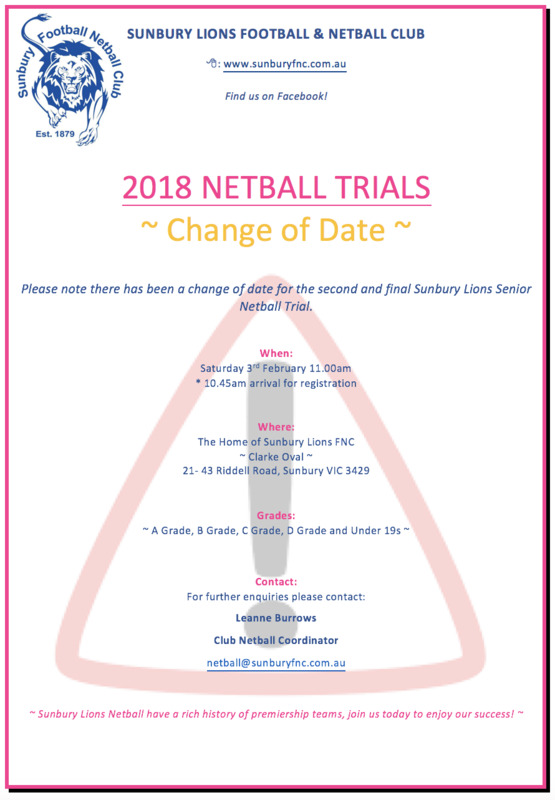 I have high expectations for Sunbury Lions throughout 2018 and cannot wait for the season to begin! '.